Please select the band number and/or color bands. Then click the "Search" button. The system will find out the birds you are looking up. 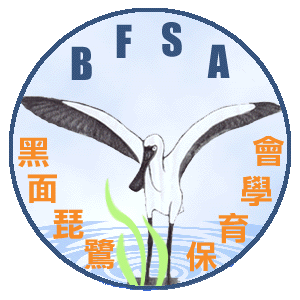 © Taiwan Black-Faced Spoonbill Conservation Association.